What does the Bible say about your success? 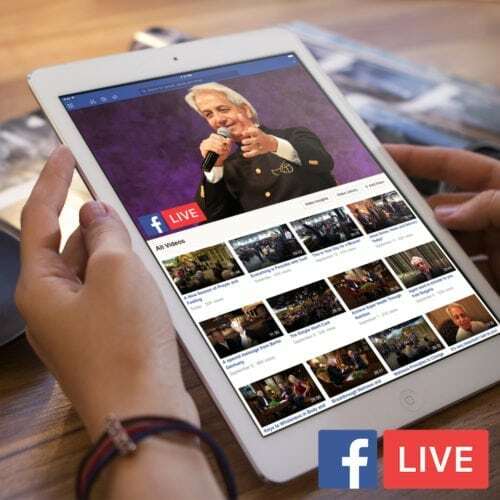 Pastor Benny Hinn shares his powerful teaching on how you can achieve more than you’ve ever dreamed possible. 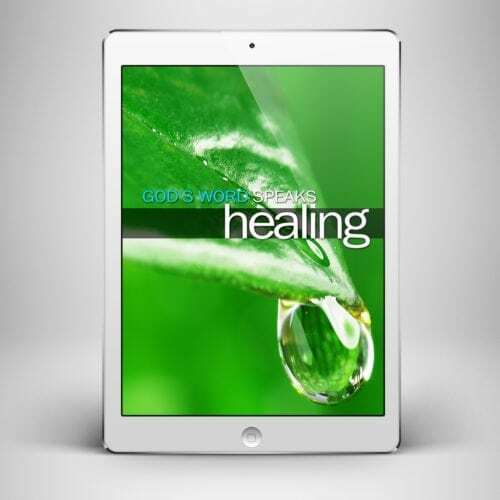 He says, “God has shown me that there is so much success ahead for believers who are ready for it. This is my prayer for you as you go through this timely, timeless study!” Download your copy of Pastor Benny’s personal, hand-written notes on success now for free, or chose to help reach lost souls around the world with your generous donation.